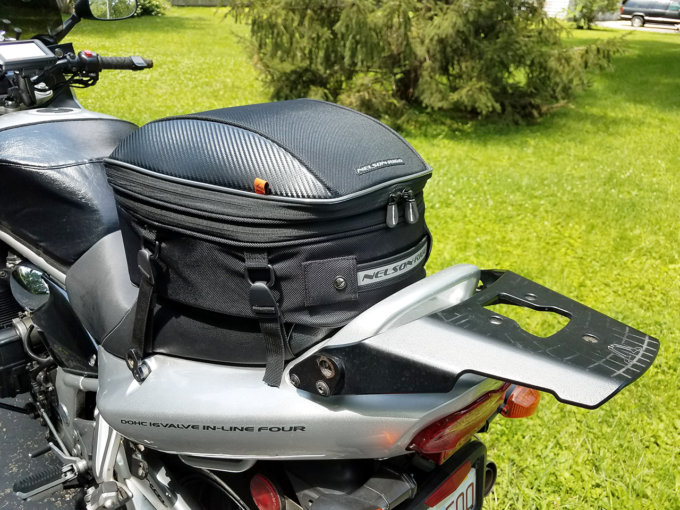 Motorcycle Luggage: Top Case or Tail Bag? 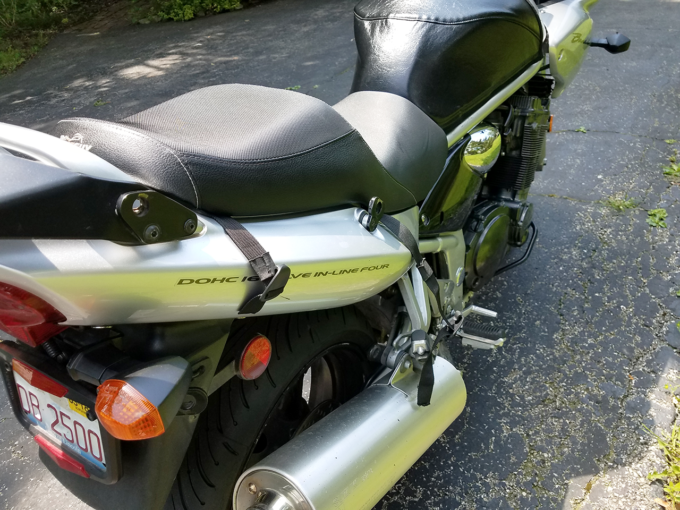 For the second time in one week, guest author Tom Burns has inspired a post by way of items he brought with him on one of our guided motorcycle tours. In this case (get it?) 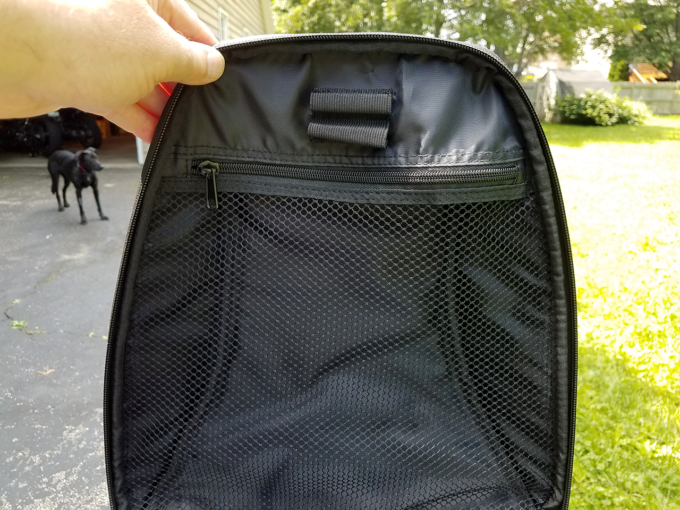 it’s an absolutely stellar tail bag manufactured by Nelson-Rigg. 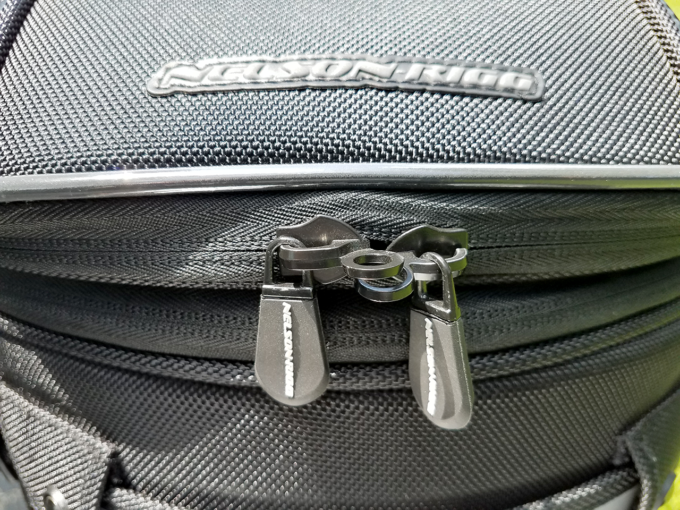 More specifically, we’re looking sharply at their popular CL series tail bags, available in three different sizes. 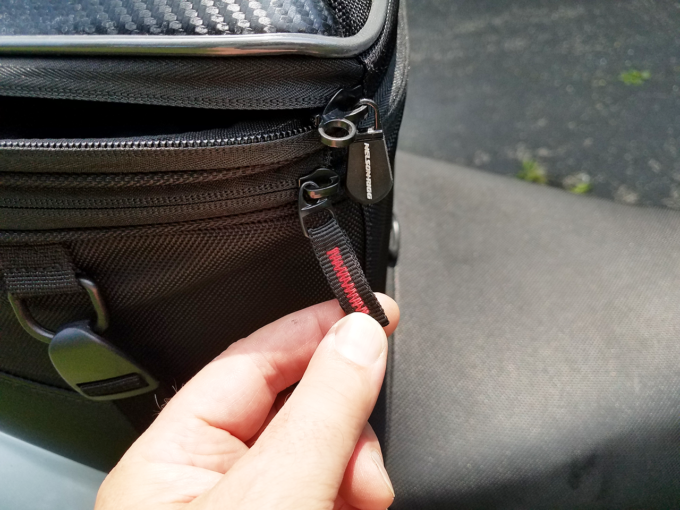 Now, this website is no easy customer when it comes to soft motorcycle luggage. 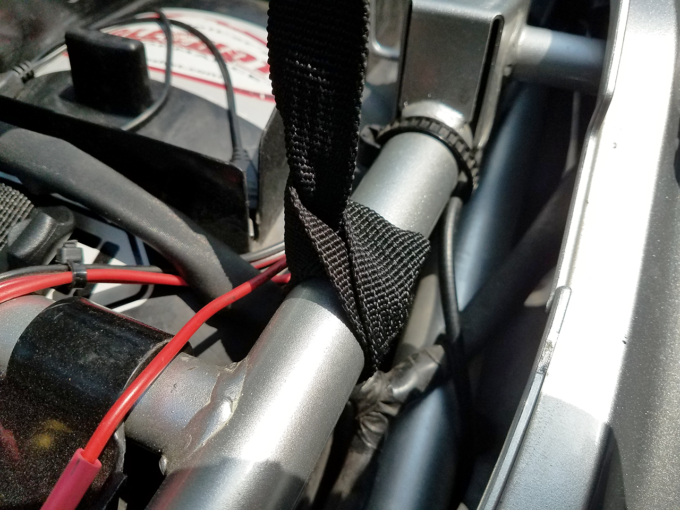 We’ve found other bags on the market to be floppy or off camber upon installation. 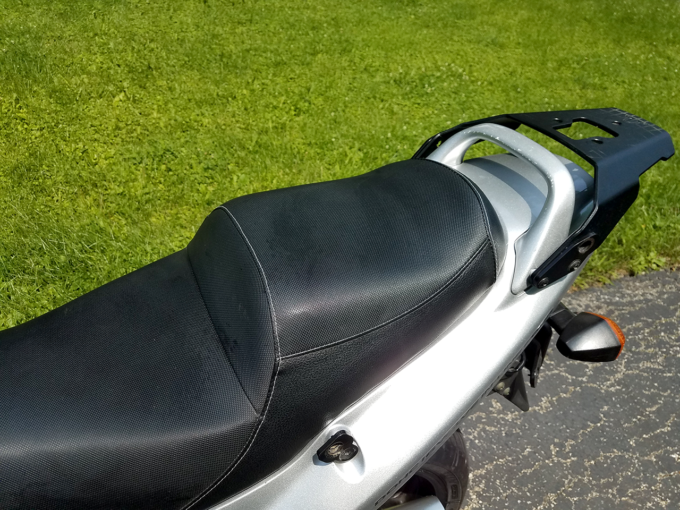 Additionally, they tend to “purple” over time, changing color due to constant UV exposure, not that anyone would notice as our riding style invites the kind of stains only inclement weather can provide. 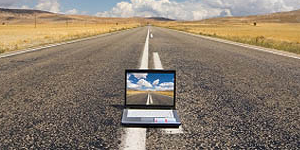 Much has changed, however and customer concerns haven’t gone unheard. Thermoformed shells insure a sturdier visual profile empty or not. 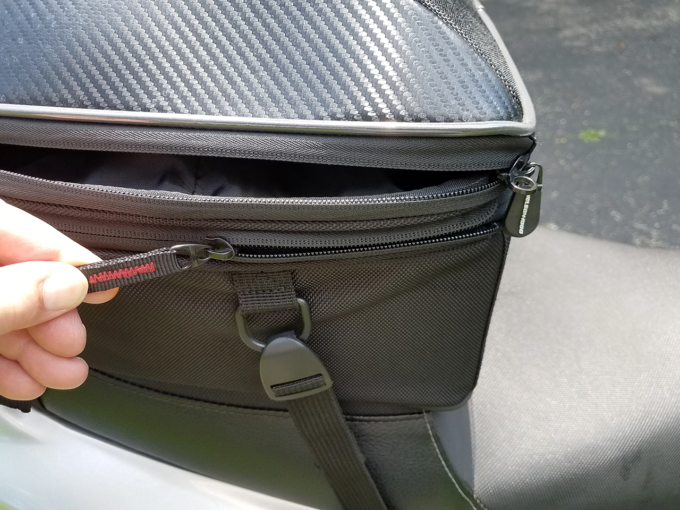 Better shielding and concealable mounting straps introduce a cleaner, more attractive symmetry that compliments the lines of any make/model. 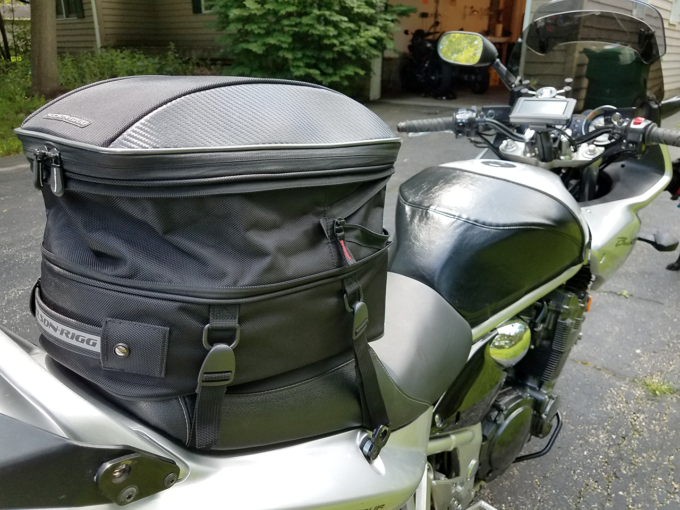 In the case of Nelson-Rigg’s CL-1060 tail bag series, all of said modern features are represented in top shelf fashion. Their strength, durability and overall quality betters the competition through aesthetically pleasing elements that remain simple in function. In short, it has “all of the NASA” any cave dweller could ever want and looks great to boot! Now, let’s say this cycle of semi-humorous nonsense were to continue. The CL-1060 is the smallest of the bunch. 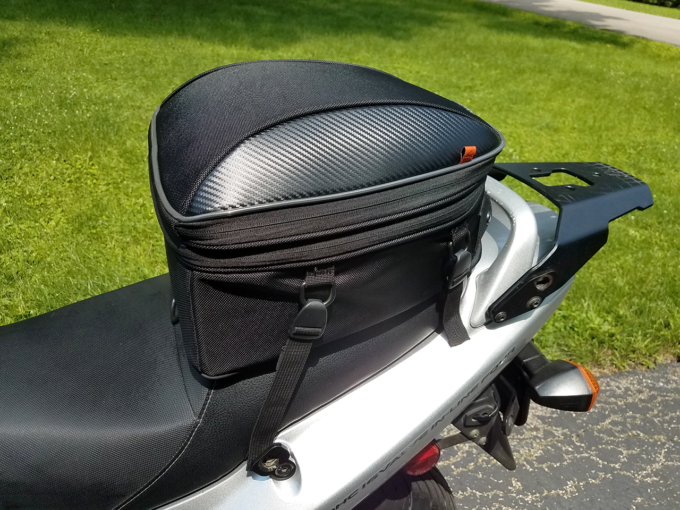 Perfect for that ’round town venture on your favorite daily rider, it’s by no means a portable hole, so next up would be the CL-1060-S and after that the CL-1060-ST.
As I mentioned before, we’re sticklers around here when it comes to soft luggage. 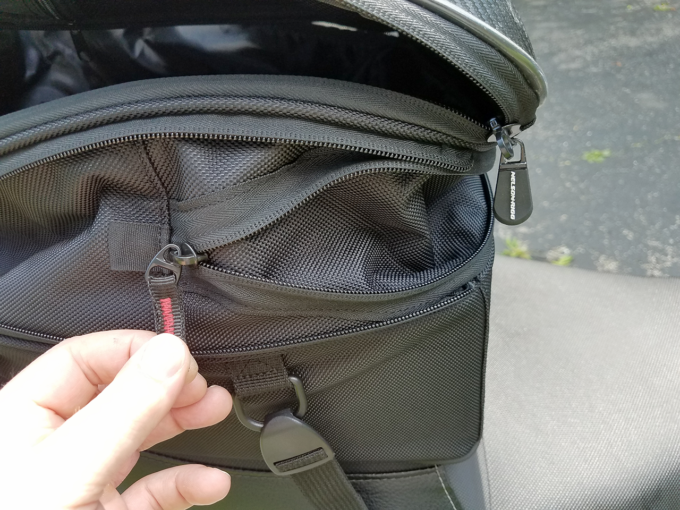 At the same time, these bags behave like hard luggage but with all of the benefits of soft! 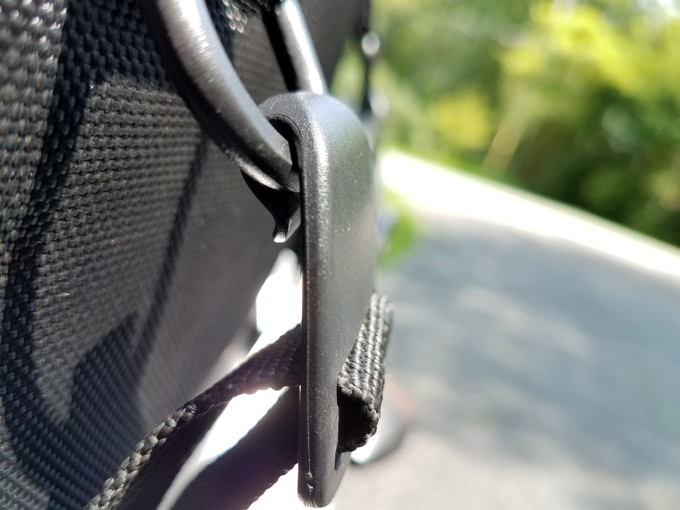 The collection covers light to long distance travel, mounts universally to any bike and their included D-ring soft ties (loop straps) are cross compatible with each other. 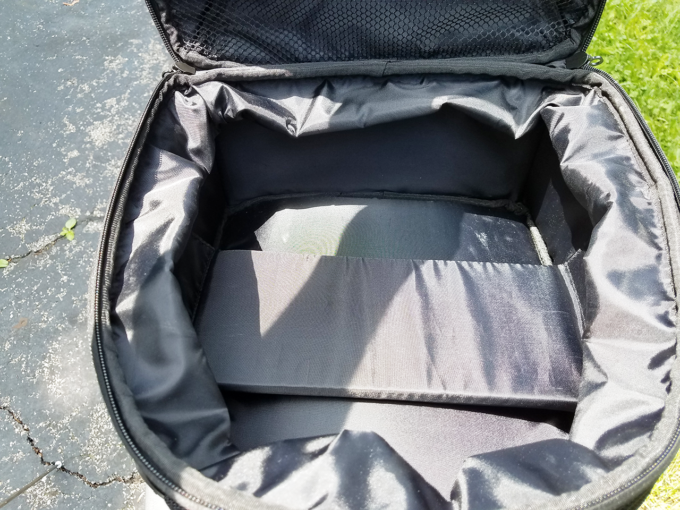 The material is Tri-Max ballistic nylon with Fibertech (carbon fiber) accents and a protective base to prevents slips/marks. A heavily padded foam interior and reflective piping help to stringently maintain shape. 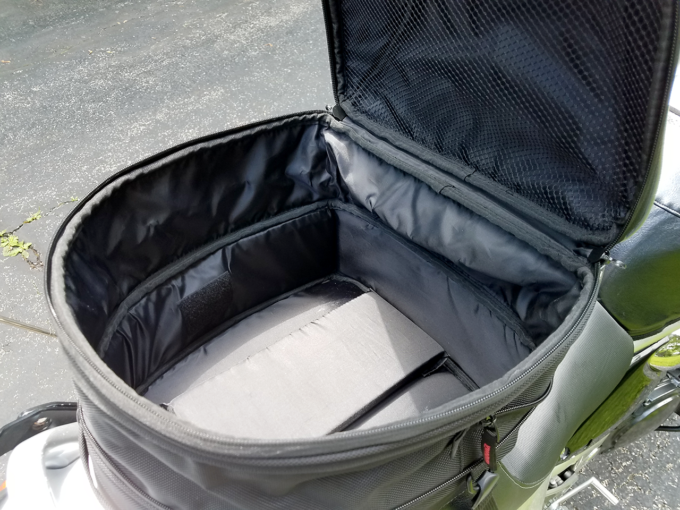 It’s under-lid mesh pocket allows for easy access to regular-use items and the included storm cover keeps your belongings bone dry even in the strongest downpour. 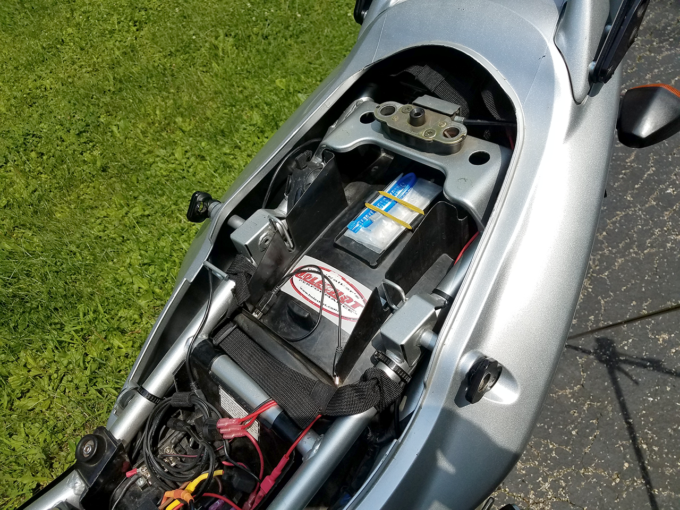 None of us are riding two-up, yet here I am with a fully packed 45-liter top case leveraging weight against my motorcycle's subframe. 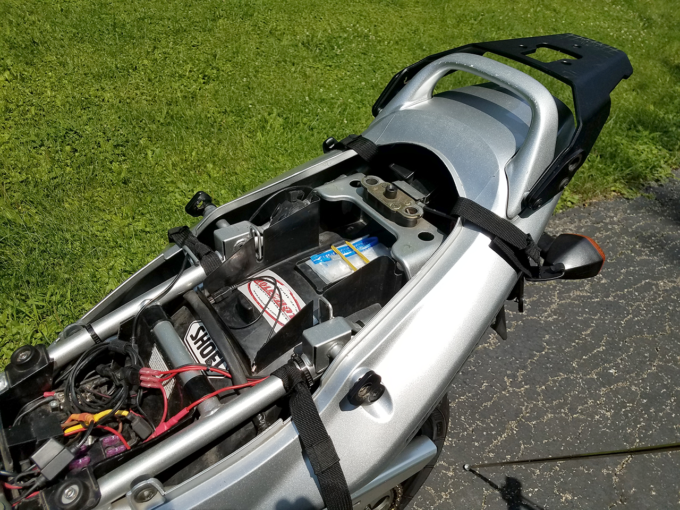 None of us are riding two-up, yet here I am with a fully packed 45-liter top case weighing down on my Bandit 1200’s subframe. 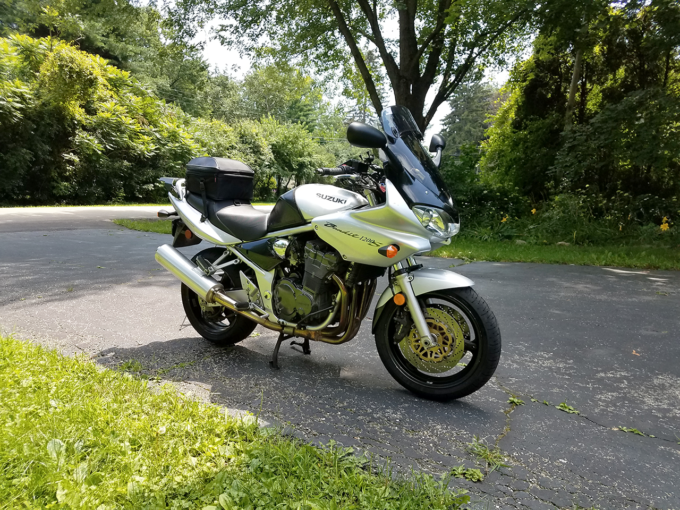 That kind of leverage changes the handling of any bike, even if only slightly. This opportunity for simplification, whether it would effect my bike’s responsiveness or not, caught my attention immediately. 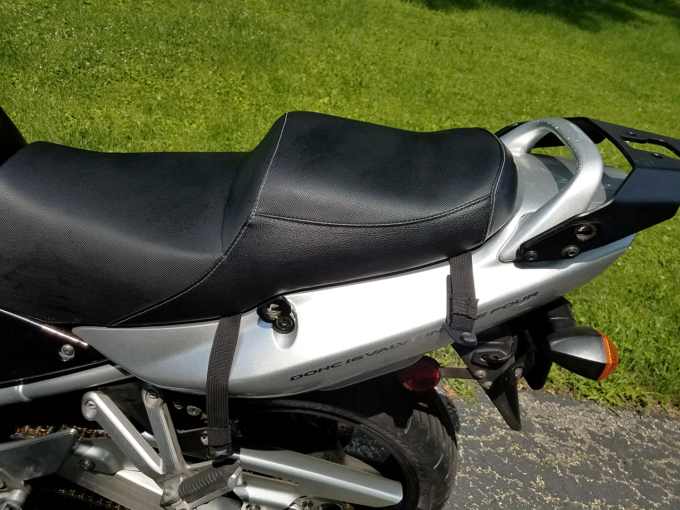 The result is streamlined organization, with less stress on my motorbike’s rear end and greater feel/control over the course. 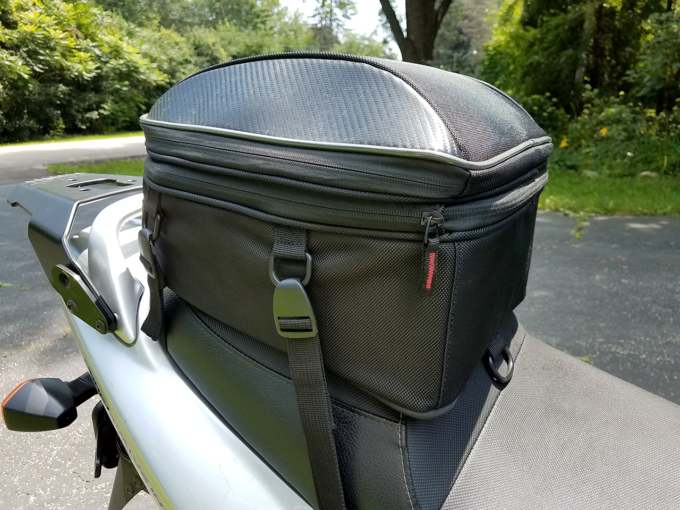 So, for all reasons stated above, our opinion of the CL-1060 tail bag series is overwhelmingly positive (I myself bought all three). They’re unexpectedly sturdy, employing well stitched industrial grade materials and reliable weather deterrents. 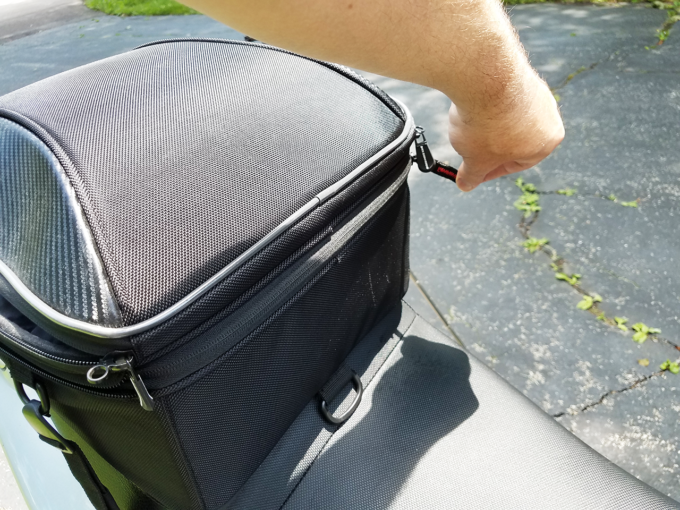 Such feature rich motorcycle luggage is hard to find, especially if you consider it’s open adaption to whatever task you’re up against. 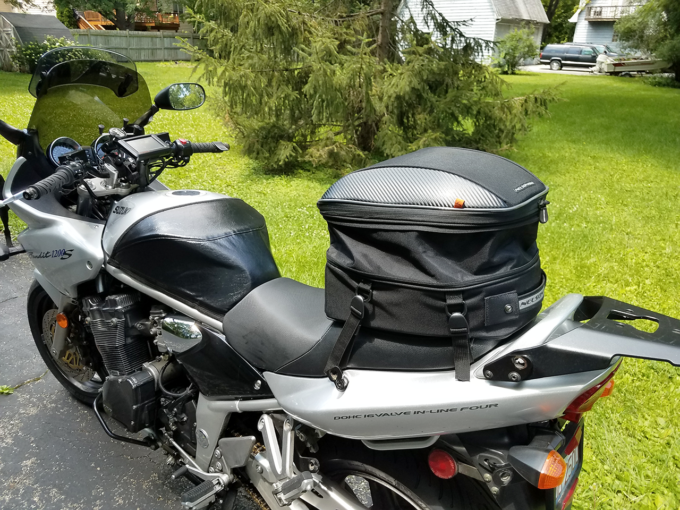 What Motorbike Luggage Do You Prefer? 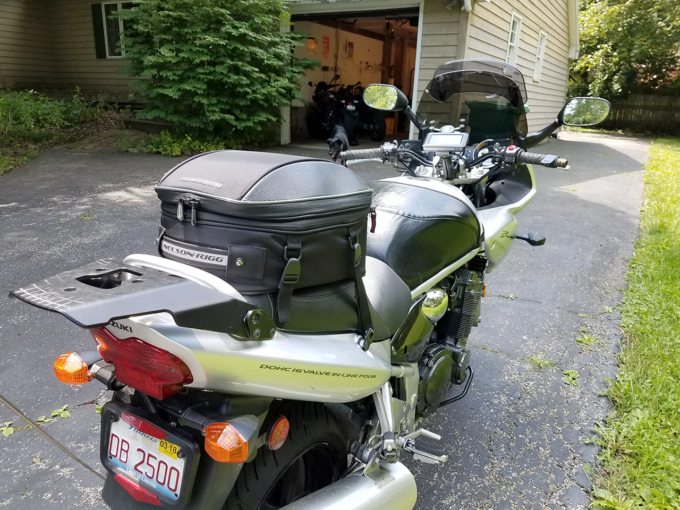 There’s a lot of great motorcycle luggage on the market. 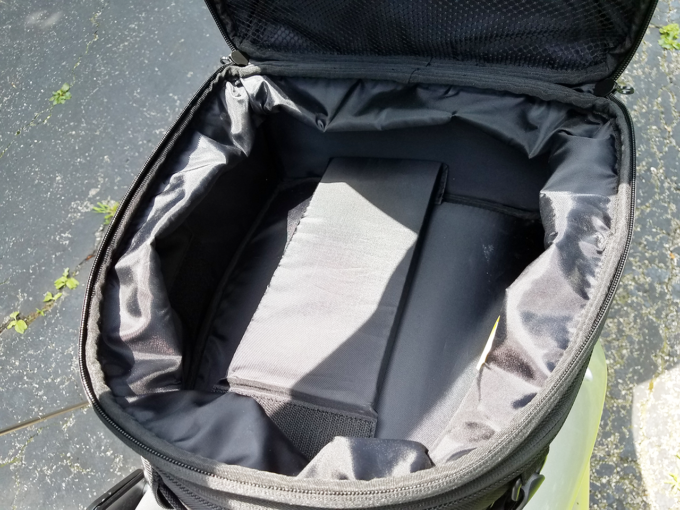 What storage solutions have you tried? What do you like about them and why? Your input is invited. Post an article!